Chappell Builders is a South Australian construction company with more than 50 years of experience delivering small commercial projects across the state. 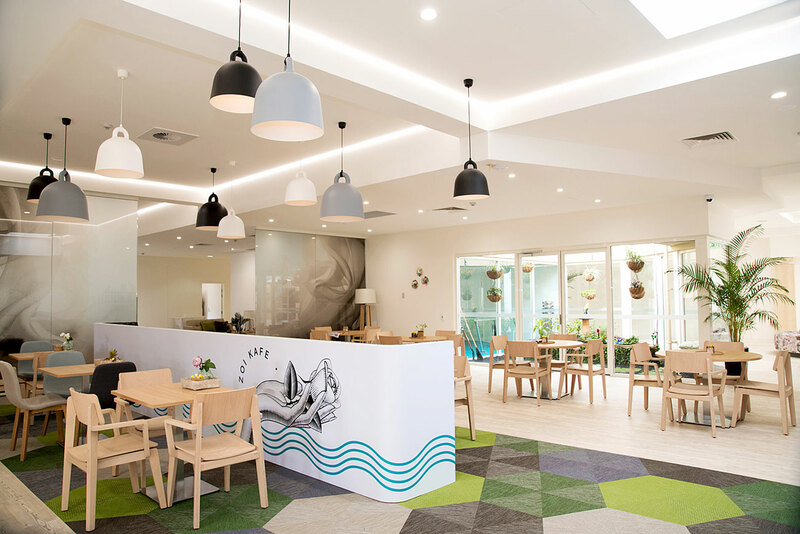 From the new Royal Adelaide Hospital to private, bespoke medical tenancies, Chappell Builders is well versed in delivering small-to-medium health facility fit-outs or new developments. 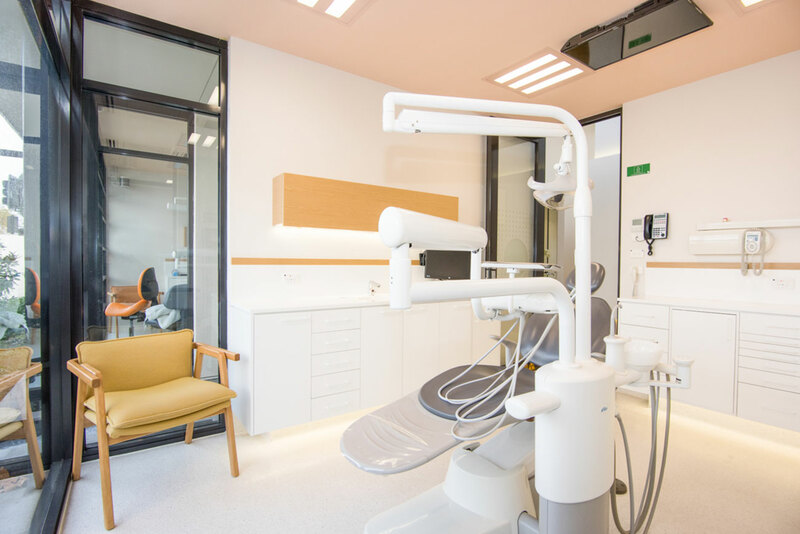 We have experience in meeting strict hygiene requirements while working in existing facilities, or ensuring your new development meets the specific operational needs of medical or allied health tenants. 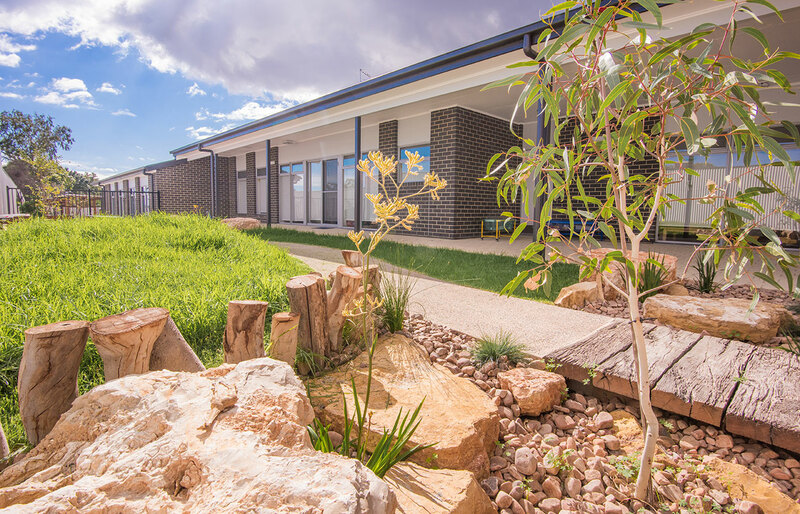 Chappell Builders is experienced in the delivery of new aged care and retirement living developments in both metropolitan and regional South Australia. Looking to refurbish your existing facility? Our team specialises in designing detailed staging programmes and ensuring careful planning to protect the safety and well-being of your residents. With more than 50 years’ experience, you can trust Chappell Builders to deliver your next education project on time and on budget. 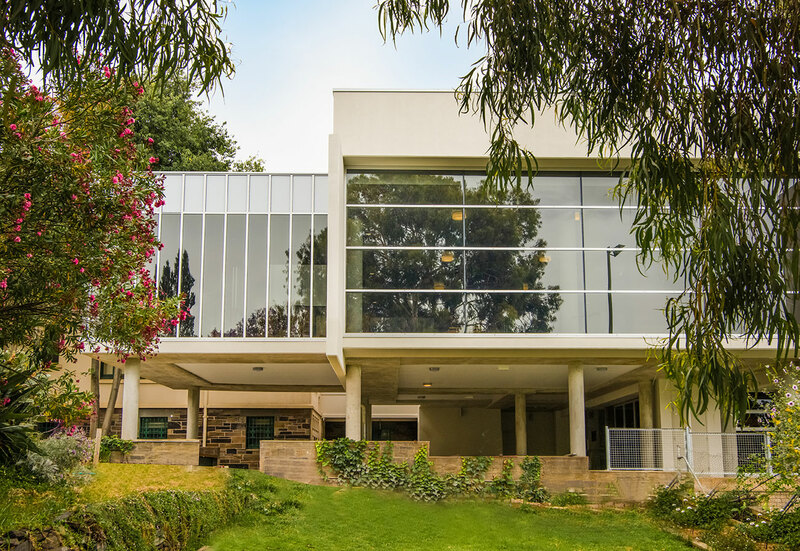 The safety of your staff and students is paramount, and we will work closely with you to ensure timetables and deadlines are accommodated around our building schedule. Chappell Builders has been trusted to deliver facilities used by the South Australian community for more than 50 years. Our expertise extends to the design and construct of much-needed community assets such as civic buildings, childcare centres and correctional facilities as well as sports and recreation spaces including the hospitality sector. Recent refurbishments and fit-outs for a range of state and federal government clients mean Chappell Builders is experienced in the delivery of complex industrial projects which meet strict safety and operational guidelines. 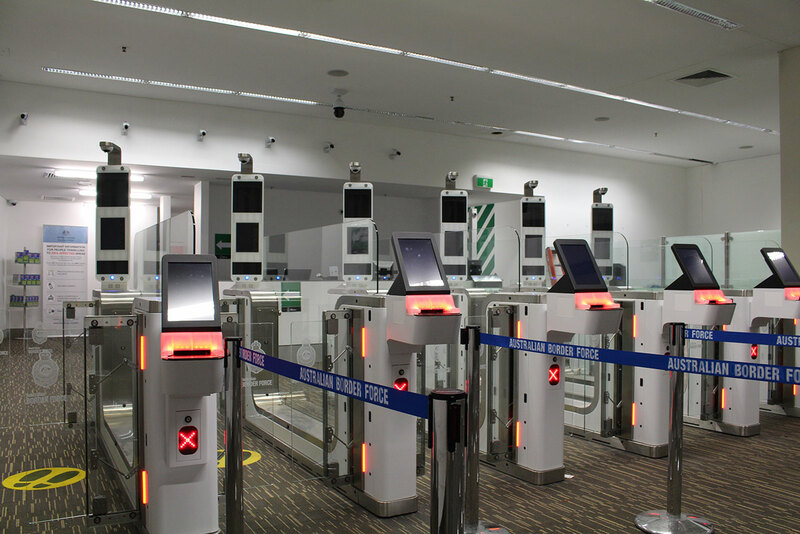 We also work with private clients across a spectrum of small projects crossing the aviation, law enforcement and defence sectors. Our ability to work successfully with developers and private investors has seen us deliver a number of multi-residential projects across South Australia. 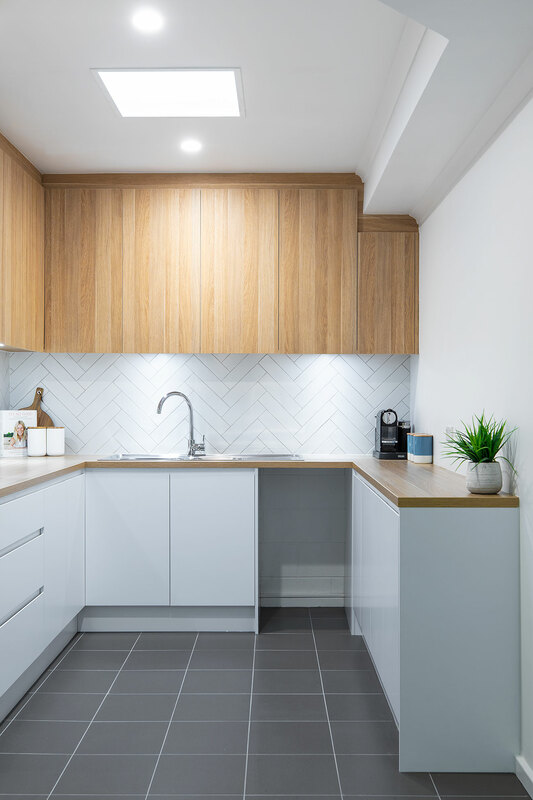 Our experience has seen us build within new developments as well as utilising heritage features to create new residential accommodation options within established areas. Chappell Builders is pushing the boundaries with recent fit-outs for commercial and retail clients, ensuring that work, shopping and dining spaces are fresh and appealing places for staff and clients alike. 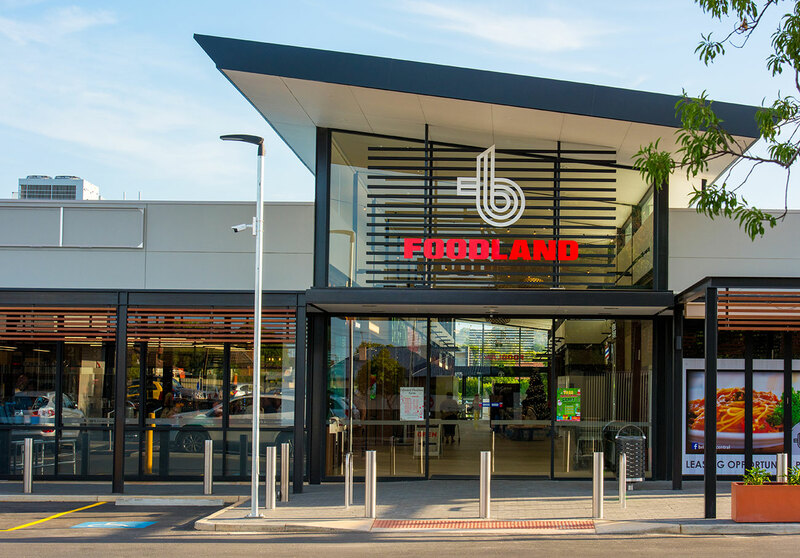 We have experience in working with national retailers and food and beverage operators but are just as comfortable working with South Australian businesses to deliver modern and affordable tenancies and offices.